Looking for professional Dj Services for your party? You are at the right place! We have the experience, the passion and the energy to offer you an unforgettable night! We provide you the best music services for any kind of party! With sounds from the Greek and foreign music scene, always according to the choices and preferences of you and your guests. Make us a piece of your fun to offer you unique and unforgettable moments! Every event or party that we organize is always in cooperation with the client for the best possible result. We provide professional audio equipment with state-of-the-art machines giving impeccable sound quality to your party as well as the possibility of extras such as lighting, a smoke machine for an ideal ambience. You name the party, we play the music! Offering you Unique Wedding and Party Memories! We provide you the best Dj Services in Cyprus for any kind of party! 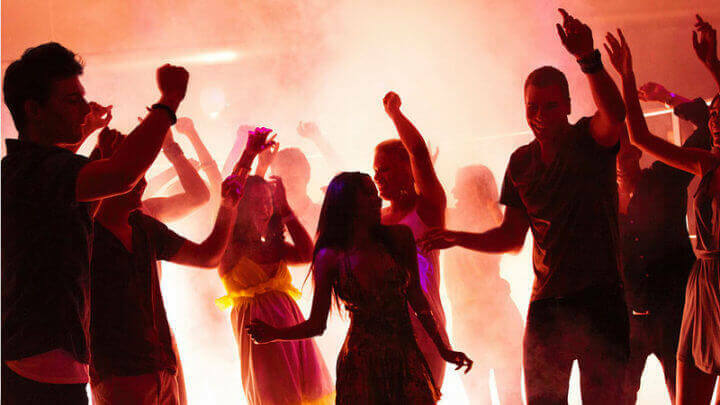 – Any other kind of party based on your needs! and get a quote for your next event! Book a Professional Wedding & Party Dj! Creating for you the best Wedding and Party Memories!